Why Does A Taxi Medallion Cost $1 Million? 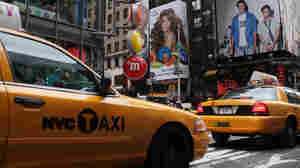 November 29, 2011  Last month in New York City, two taxi medallions, the metal plates that make it legal to dive a cab in the city, sold for $1 million each. On today's show, we find out why these little pieces of metal are worth so much. 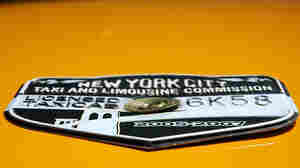 October 20, 2011  The price of a New York City taxi medallion has gone through the roof in the past few decades. Here's why.